Clarkston Tennis Academy run and manage the tennis coaching programme at Clarkston Tennis Club. Our aim is to provide a positive experience for all players, making tennis fun and to provide competitive opportunities for all levels in a safe and secure environment. 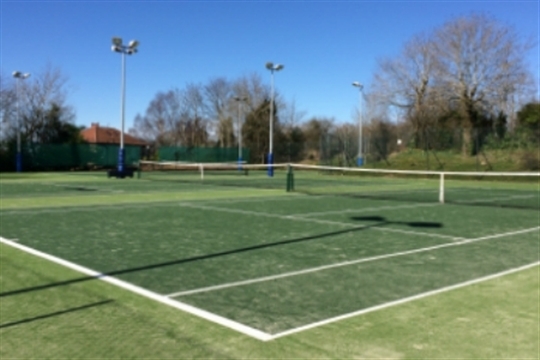 We offer a wide range of tennis classes ranging from pre school children all the way up to adult players. To see our coaching programme have a look under Junior Tennis or Adult Tennis. We look forward to seeing you on court soon!